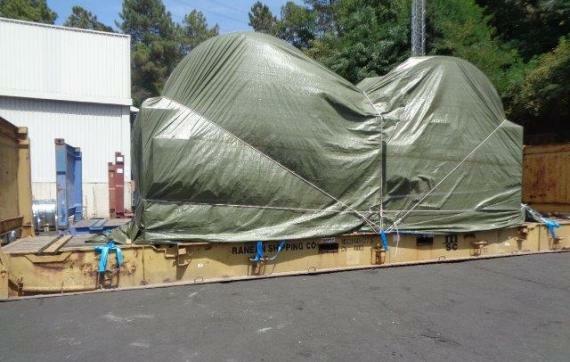 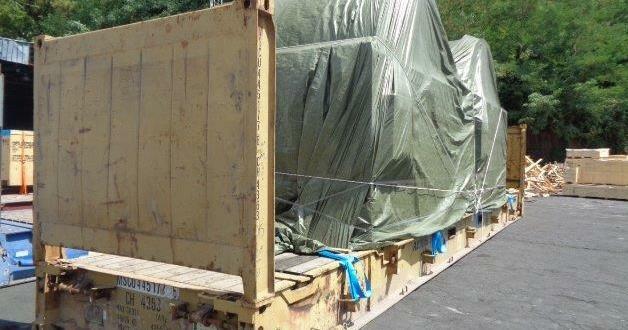 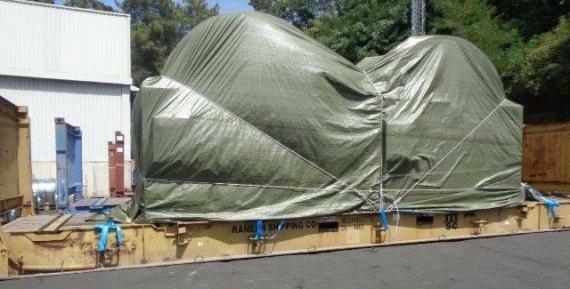 Members in Italy, Titan Project & Logistic are pleased to report another successful shipment of machinery for a tannery. 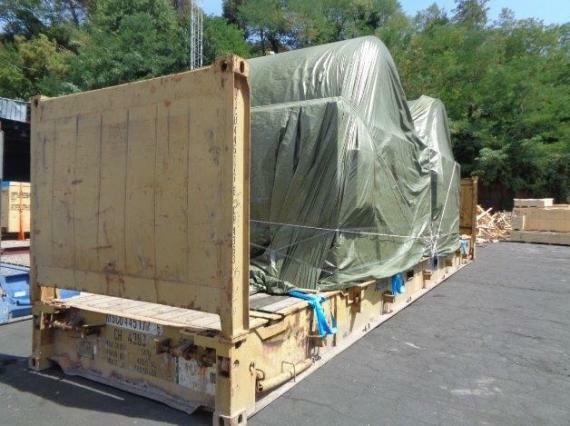 The machinery was picked up from the Italian tannery after dismantling and was stuffed, lashed and loaded on a 20' flat at the Titan premises as photographed. 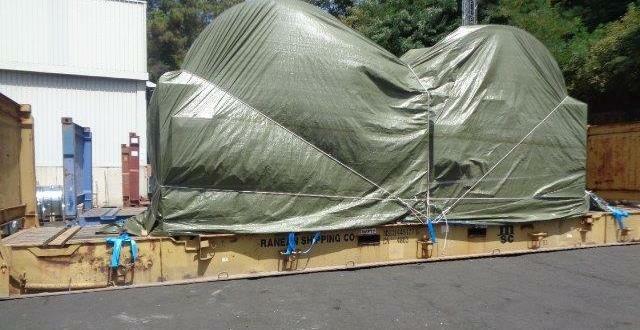 The shipment then left La Spezia in Italy bound for Nhava Sheva, India.